Nutrition and Wellness: Food provides people with the necessary energy and nutrients to be healthy. By eating a variety of foods, including good quality vegetables, fruits, whole-grain products and lean meats, the body can replenish itself with the essential proteins, carbohydrates, fats, vitamins and minerals to function effectively. Nutrients include proteins, carbohydrates, fats, vitamins, minerals, and water. Healthy eating does not have to be hard. The key is to eat a variety of foods, which include vegetables, fruits, and whole-grains. Eat lean meats, poultry, fish, beans, and low-fat dairy products and drink lots of water. Limit salt, sugar, alcohol, saturated fat, and trans fat. Saturated fats usually come from animals. Look for trans fat on the labels of processed foods, margarines, and shortenings. Dr. Alex Jimenez offers nutritional examples as well as describes the importance of a balanced nutrition throughout this series of articles, emphasizing how a proper diet combined with physical activity can help individuals reach and maintain a healthy weight, reduce their risk of developing chronic diseases like heart disease, and ultimately promote overall health and wellness. ProLon® Just Five Days, You Won’t Be disappointed! | El Paso, TX. BIA And Its Application For Health/Fitness | El Paso, Tx. ProLon® Fitness and Support For Your Health | El Paso, Tx. The ProLon® FMD Biological Effects | El Paso, Tx. The ProLon® FMD Optimal Health Program | El Paso, Tx. 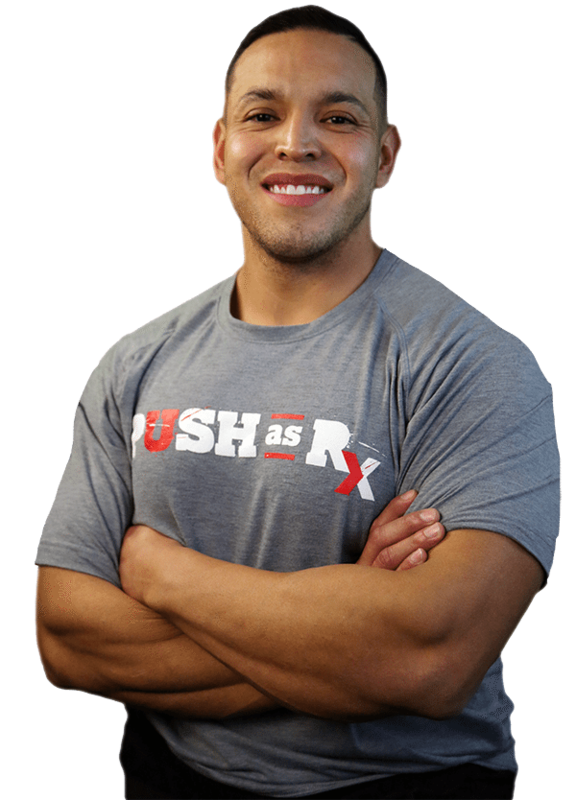 Fasting Mimicking Diet & Fitness | El Paso, Tx.